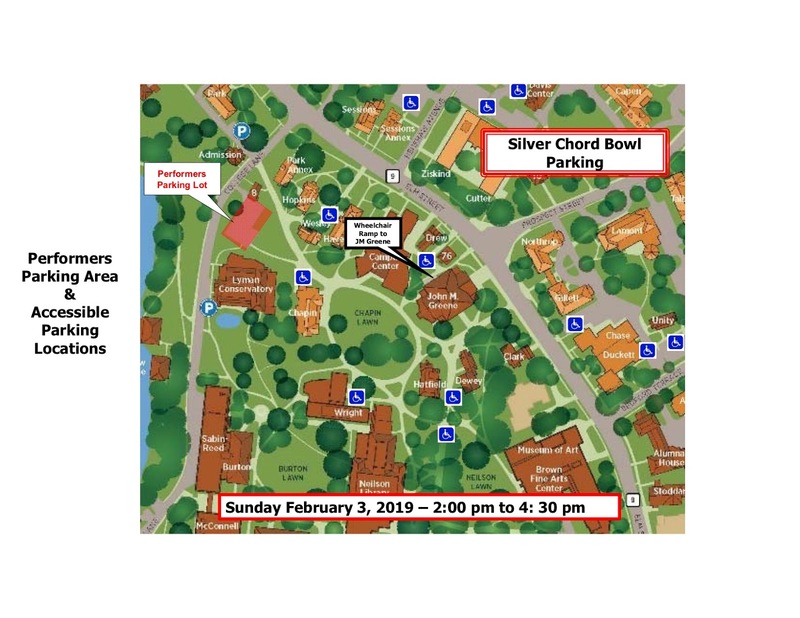 Parking is difficult around John M Greene Hall, please refer to the map below. Please be sure to give yourself enough time. 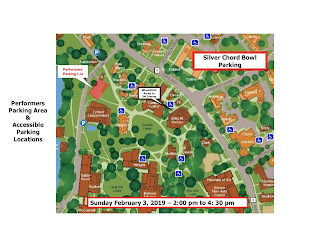 PARKING: On Sunday, there is free on-street parking. All of Northampton's municipal lots are free EXCEPT for the downtown parking garage. Smith College parking lots and the Smith College garage on West Street are complementary and open to the general public. There are also lots at Forbes Library, the Northampton Senior Center, and the World War II Club.